2. We literally have no cash! 3. We are a DIY fanatic and can't bear the thought of anyone else taking control over our special day. Whatever your reason, here are some tips and tools you just can't be without when planning your own perfect DIY wedding day. It really is all about the dress isn't it? In many ways it feels like the dress is the most important part of the day, which is why if you are going to splurge on anything this should be it. As long as you look and feel beautiful, nothing else matters! I got my wedding dress from eBay for an incredible 80 bucks!!! But trust me it looked like a million. If you play your cards right and start scouring eBay well in advance, you could end up landing yourself a killer dress for next to nothing. Plenty of brides sell their wedding dresses on eBay for a fraction of the price they paid for them, so if your lucky you may even bag yourself a designer dress for well under cost price. It may sound unlikely but if you are a big fan of vintage gowns then you may be shocked at what you can find in the thrift store. Sometimes you really have to dig a little, and to find the ultimate treasures you may have to ask the assistant if you can take a look out back, as they often have a stash of awesome stuff hiding out there. Be persistent with it and keep checking back each week in case something new turns up. This may sound really wacky but back in the days of old, everyone used to make their own dresses, or should I say their mother did. My grandmother made her own wedding dress and she made my mother's, on top of all that she also made the bridesmaid dresses too! If you know someone who is crafty with a needle and cotton, why not design your own dress and have them execute it. You certainly won't be beat on unique factor! The only other thing really worth splashing out on is the venue. An incredible venue will be the perfect accompaniment to the most memorable day of your life. With that being said, there are still plenty of ways to make massive savings without sacrificing your dream wedding. Many locations have the ability to host both the ceremony and reception, which means you don't have to pay separate location fees. Not so long ago I went to a beautiful wedding which was held in a retreat house in the mountains and it served as both the ceremony and reception site. Plus guests love it when they don't have to drive from the ceremony to the reception. Saturday is by far the most popular day to wed, and boy do we know it when we check out the quote for our desired venue. Marrying on Saturdays is traditional, convenient, and what everyone expects when they hear a wedding is on the cards. Change your date to a Friday or Sunday and you can almost guarantee you'll be charged 50% less. What's one day give or take anyway...? 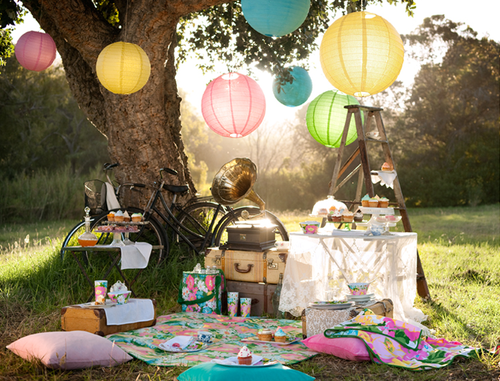 If you don't mind getting your hands dirty then a picnic party can be both charming and innovative. Why not ask one of the local farmers or estates if you can rent their field out for the day - stick up a marquee, get together some lavish furnishings and accessories such as blankets, lanterns, and other oddments, and you've got yourself a shabby chic venue with real character. Better yet why not call the town or city hall and ask about the rules for wedding receptions at your local park or beach, you may be surprised with the responses you get! On the subject of non traditional venues, saving money on the reception is all about getting creative. 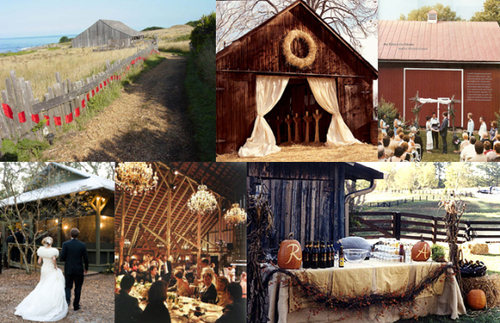 Places that don't normally host wedding parties won't be looking to charge exorbitant prices. How about an art gallery, a bed and breakfast, or a community center. 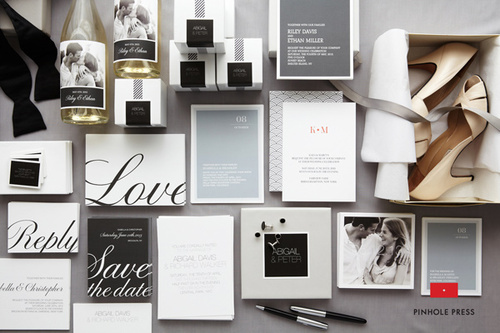 Start your wedding off with dazzling wedding invitations, exquisite save the date cards, and sublime stationary. You could have the fanciest invitations and place cards laced with gold calligraphy and adorned with jewels, but they still wouldn't compare to personal heartfelt stationary crafted by the Bride and Groom's very own hands. Time to dig out that glue gun! 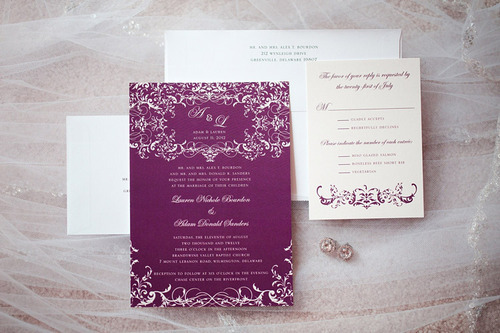 Check out these wedding stationary ideas for inspiration. Depending on the size of your guest list, the cost of food can quickly spiral out of control. If you've opted for a venue that allows you to organize your own catering you will have free reign to be as inventive as you dare. Find out what's produced locally and seasonally and tailor your menu to fit, this way you'll get the freshest food at the best price. 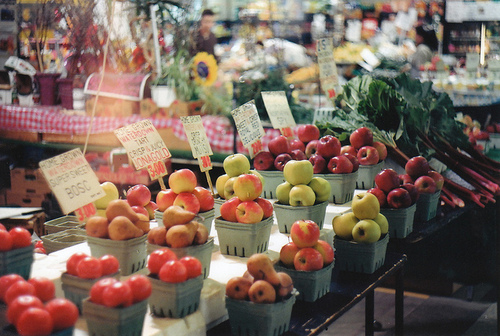 Nothing beats fresh, organic and local produce. Everyone's been to a bring and share dinner party, but have they been to a bring and share wedding? Just imagine how much money you could save by asking each person to bring one dish along with them on your special day. Organization is the key to success, so make sure you delegate the food responsibly - you don't want to end up with 20 pasta salads! The wedding cake is another opportunity to get creative - only problem is the more extravagant your design the more outrageous your bill! Everyone has a family member or friend that loves baking, heck most of us have a few! 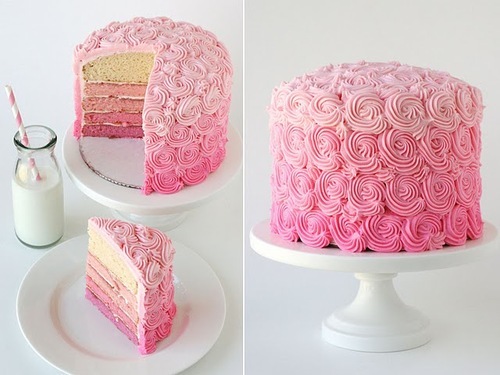 There is no harm in asking and more often than not these cake maker extraordinaires usually step up to the plate well before you even need to ask anyway. Just because it is homemade doesn't mean it won't be up to scratch, with the right skillset and tools you can make some deliciously divine creations. Martha Stewart knows how to do it best! Music helps set the tone for the entire event, from your grand entrance to the first dance, you'll want a robust playlist that will keep everyone in the mood from start to finish. If you want live music on your big day, but don't have the spare cash to blow, then try calling your local college or high school. From string quartets to budding bands, you can usually nab entertainment like this for a very small fee, and they will certainly appreciate the experience of performing live at a real event. These days it is perfectly acceptable to load up the iPod with tunes and stick it on the docking station. You'll want an epic playlist though, and one that keeps your guests dancing all night, so check out these wedding songs to get your creative juices flowing. Of all the vendors for your big day, the photographer is the one you will want to get right. Comfort is key here, as if you don't mesh well with your photographer it will show through in your photos. There are an abundance of extremely talented photographers out there looking for the opportunity to build their portfolio, so why not give them the chance? This is one of the best ways to get amazing deals, so see who may be available on Craigslist.com, at the local colleges or universities, and even check out the smaller wedding shows. Always ask to see samples of their previous work and make sure you have a agreement drawn up of what you will be receiving from the process, ie. 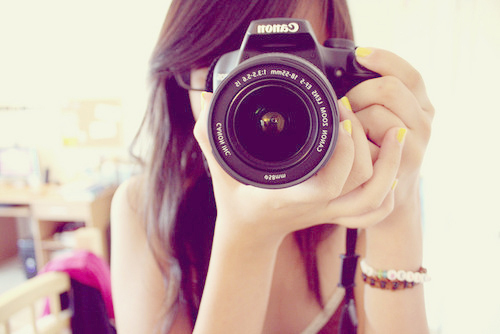 how many images, how long they will attend the event, when the photographs will be ready etc. If the thought of hiring a complete newb creates feelings of terror and dread, then go ahead and hire the professional you have had your eye on but just get them for less time. Sure, it would be nice to have all day coverage but in reality this is not an option if your working with a small budget and still want a professional. Why not just opt for an hour before and and hour after, this way you'll get a well rounded variety of shots and all of guaranteed professional quality. Who needs pristine, professionally cut flowers? 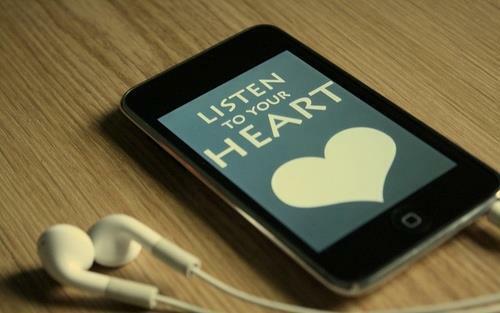 Not me I hear you cry! 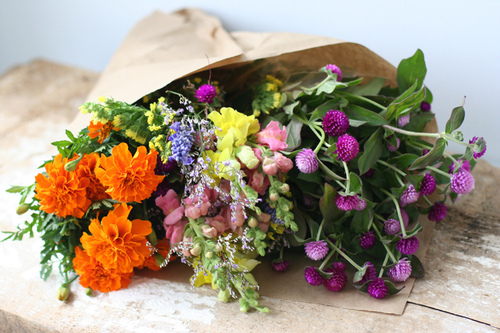 Growing your own bouquet is not as hard as you may imagine, if you time it right you could grow yourself one of the most beautiful bouquets ever to walk the aisle. Get advice from your local gardening center about what varieties to grow, when to plant, and how best to tend to them. If you haven't got much of a green thumb then ask around to see if any of your friends or friends of friends have anything special growing in their backyard that they wouldn't mind donating for a wonderful cause. 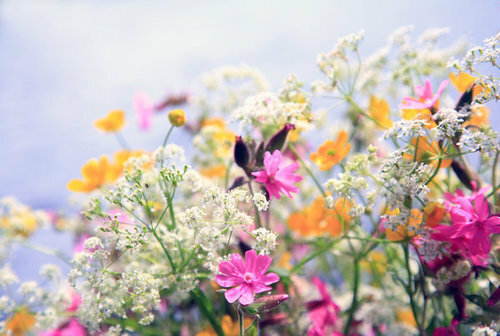 If that doesn't work out for you, there are an array of splendid cutting gardens across the U.S that will allow you to come and cut your own flower bouquet for a small price, plus it is a great activity to do with your bridesmaids the day before wedding. If you want to get yourself a real deal with the wedding flowers try heading down to the supermarket the night before to clean up on all the reduced flowers from that day. In bigger stores you can cash in on masses of flowers at a fraction of the cost, and use your winnings to deck out the entire venue! 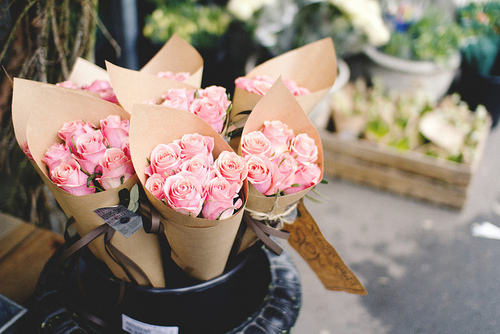 Paper flowers have become somewhat of a trend in recent years, and it is not hard to see why. They are beautiful, elegant, super easy to make, and they cost next to nothing! All you need are a few basic supplies and a little vision. 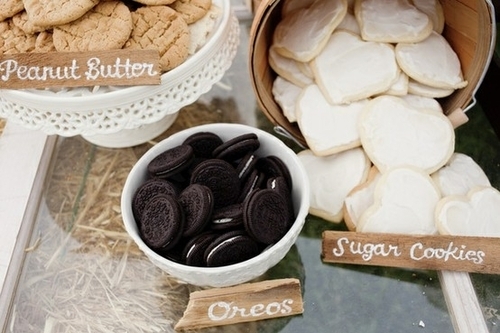 For DIY lovers, the wedding decorations have got to be one of the best parts of the whole planning experience. This is the one element that you can go wild with, so don't hold back! Enlist the help of all your girlfriends and most cherished guests to help you decorate your ceremony and reception space DIY style. Stock up on supplies from your local art and craft store and start constructing your dream wedding. 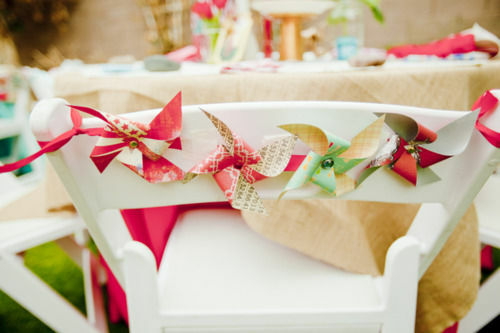 Handmade decorations really help bring your personality and flair to the big day. Check out these charming ideas from The Knot and Project Wedding. Etsy is like every DIY enthusiats dream - with handmade everything. If you don't have the time to make the decorations yourself, but you still want that handmade aesthetic, then Etsy should probably be the first place you turn. Whatever you can think up Etsy will have it! Okay, okay, I know I may sound a little bit like an eBay fanatic right now, but seriously this site is great for everything! 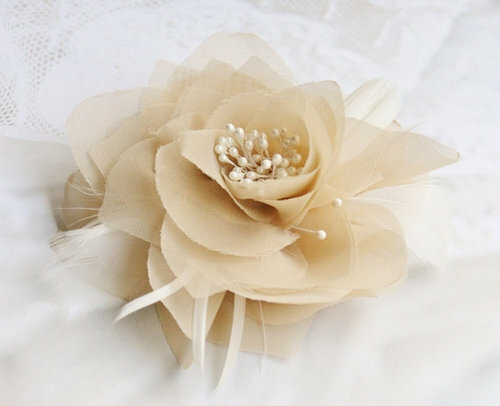 You can get job lots of wedding decorations at unbelievable prices and can end up saving yourself a ton of money. If you're active on there, a lot that suits your theme will come up sooner or later, and luckily this is one element you can leave till the last minute if necessary. Well not the steal part but you get the point. If you have a family member who already owns a flashy car, why not ask them to chauffeur you on your wedding day or if they prefer you could borrow the vehicle and have someone else drive it! When I was planning my wedding I knew I wasn't about to sacrifice other elements such as the venue and entertainment for a plush car journey, so in the end I got my mother to drive me in her Mini Cooper! Do you really want to waste an extortionate amount of your wedding fund on hiring luxurious transport that you will most likely be in for an insignificant amount of time? 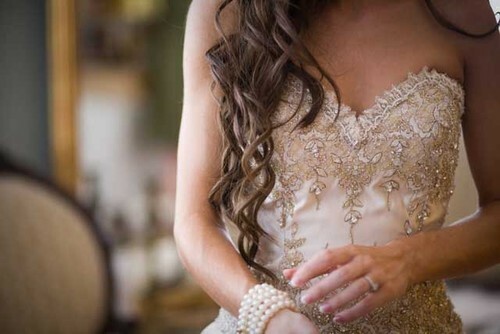 It is easy to get suckered into wanting all these things for your big day but in reality you just don't need half of them. You don't need to get married in a fairytale castle, wearing a princesses dress, whilst dining like a king to have an incredible wedding day, after all your special day is about LOVE, and that's something MONEY CAN'T BUY. Do you have any DIY Tips to add?